Surprise! 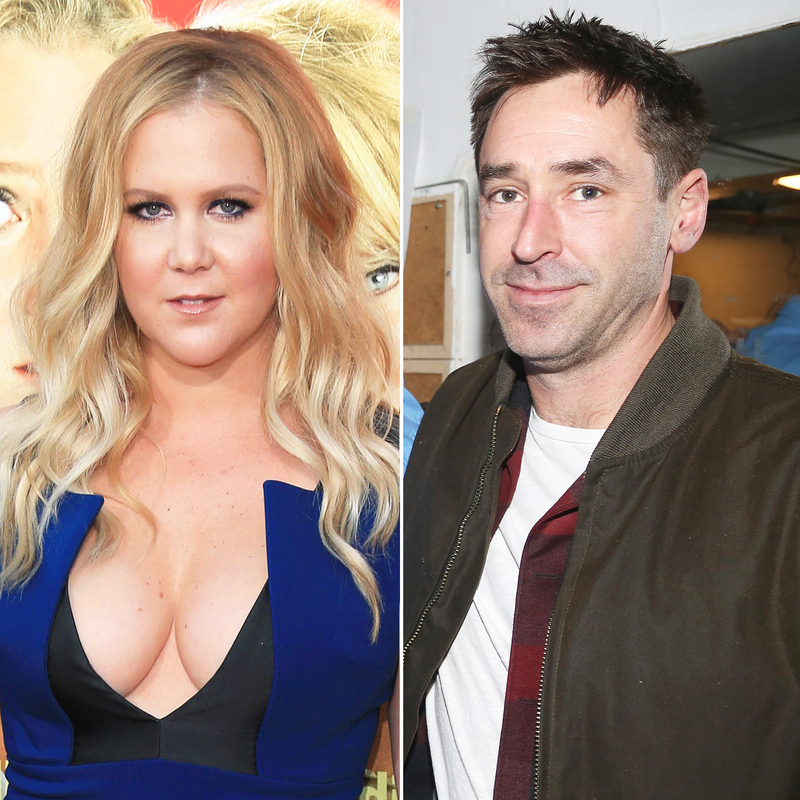 Amy Schumer married chef Chris Fischer on Tuesday, February 13, multiple sources confirm to Us Weekly exclusively. One insider tells Us that the couple tied the knot outside a rented house in Malibu that overlooks the ocean. The guest list included Jennifer Lawrence, Jennifer Aniston, Larry David, David Spade, Judd Apatow and Jake Gyllenhaal. A comedian officiated the nuptials, and the bride and groom read their own vows. A strict no-photos policy was enforced.